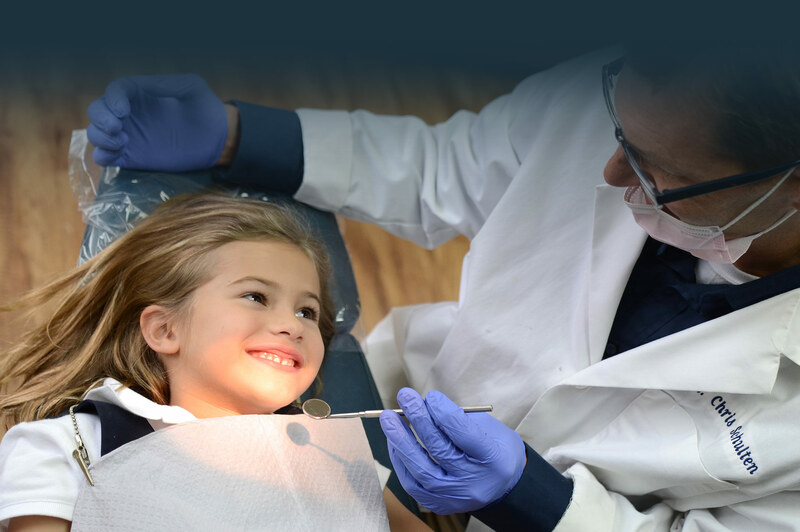 Interceptive treatment is orthodontic treatment for children who still have their primary teeth or are in transitional dentition (a mix of primary and permanent teeth). Orthodontics isn't just for kids anymore. Currently 20% of people in treatment are adults. With healthy gums and bone support, teeth can be moved at any age and today's technology makes it easier, more comfortable, and less noticeable than ever! Comprehensive treatment refers to the treatment of both the upper and lower teeth and sometimes consists of multiple phases and appliances. We look forward to meeting you and introducing you to our office and staff. We are committed to providing our patients with the highest quality orthodontic treatment in a friendly, caring, and professional atmosphere. We believe that your decision to have orthodontic care will be one of the best you will ever make. Call today to make an appointment for a free initial consultation. We offer flexible hours to accommodate the busy schedules of adults and teens. 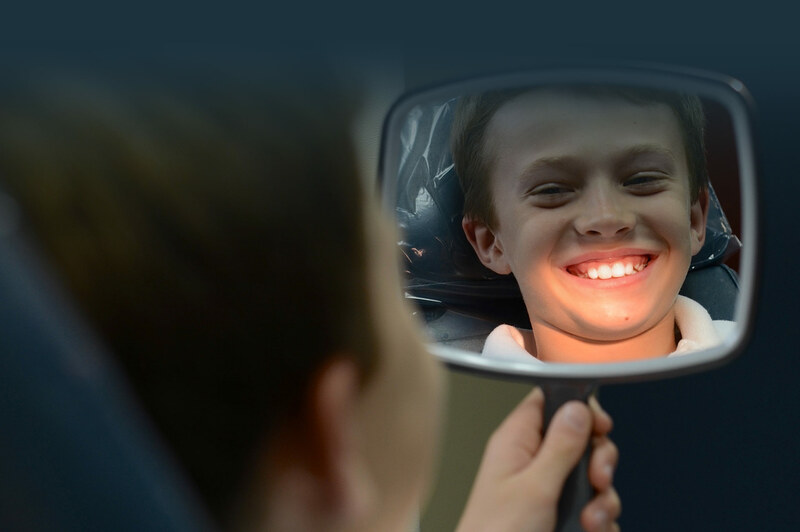 At Schulten Orthodontics we use the latest in digital imaging and charting to insure the highest quality treatment for children, adolescents and adults. Orthodontic care not only provides you with a beautiful smile, but improves your overall health and self-esteem.